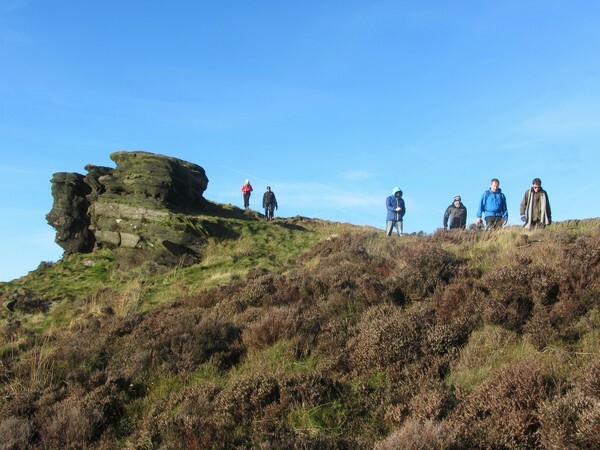 A full day guided walk as part of a small group to explore the stunning gritstone hills on the Staffordshire side of the Peak District. Throughout the day, your friendly, professional guide will 'bring the countryside to life' by sharing with you a wealth of local knowledge. 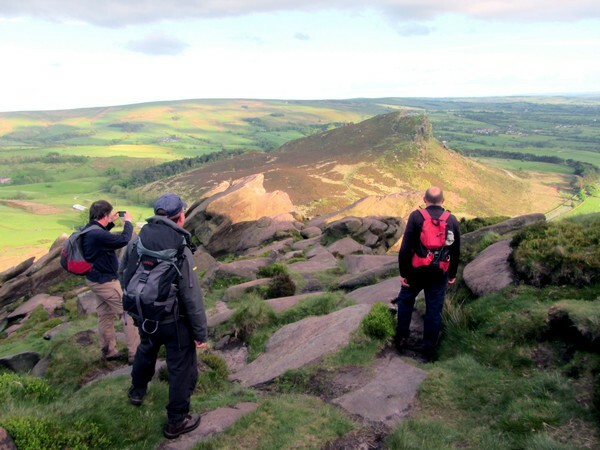 Highlights of the walk will include ascents of Hen Cloud, Ramshaw Rocks, Gradbach Hill, a visit to the deep chasm called Luds Church, and then a walk along the entire length of the ridge of the range of hills known as The Roaches. On a clear day, far reaching views can be enjoyed across the surrounding countryside. The walk is about 11 miles/18km with about 700 metres of ascent. The ground is rough and stony in places and can be wet and boggy in other places. The cost is £38 per person. Please book and pay below. You are booking with Cath Lee who will guide the walk on the day. We meet at 9:15am to be ready for a 9:30am start at Roaches Gate. This is a car parking layby about a mile down the little lane that leads north west out of the village of Upper Hulme. 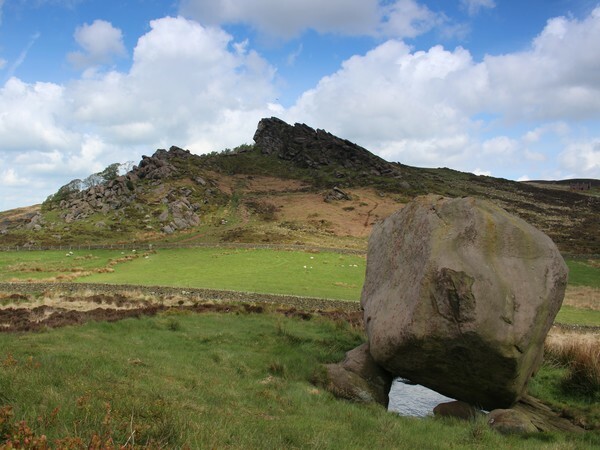 If you follow the signs for the Roaches Tea Rooms it will get you onto the the right road, but it's further along than the tea rooms if travelling from Upper Hulme. There are several car parking laybys down this road. The correct one is where there is a wooden gate between the main parking layby and one that allows disabled parking only. The Google map to the right marks the spot. There is no post code because there are no buildings nearby. It is not easily accessible by public transport.